Munich is in lockdown - there are reports of three gunmen on the loose in Munich following a series of shootings in a mall and a metro station. So far, 8 people have been confirmed killed. 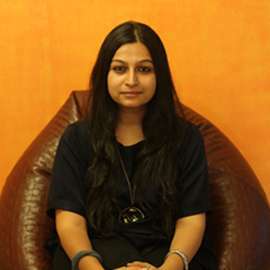 A ninth body has been found but the police have yet to identify if it is one of the attackers. 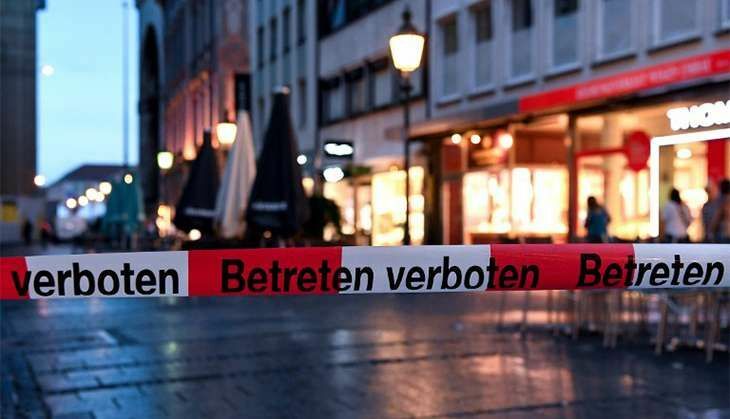 The local police have said at least three gunmen may have been involved in the attack at the Olympia-Einkaufszentrum mall - and warned there could be suspects who are still "on the run and dangerous". The mall is reportedly the largest shopping centre in the southern German state of Bavaria. Shortly after the Olympia shootings, shots were also allegedly fired in Munich's Marienplatz metro station, an approximately 20-minute drive away. 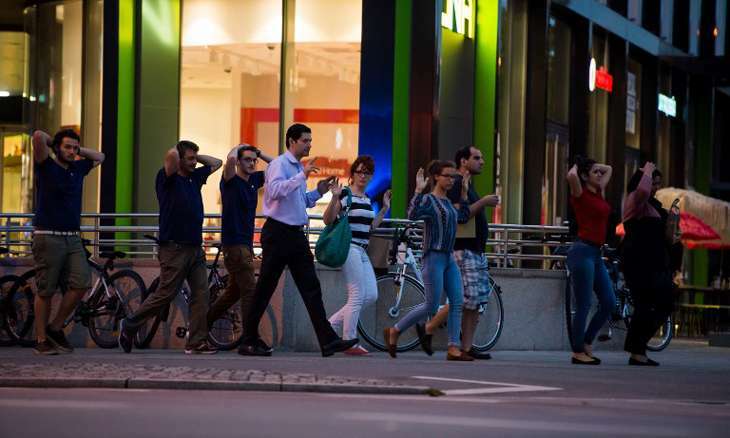 A spokesperson for the police said that the "acute terror situation" has sparked the biggest police operation in Munich for more than a decade, adding: "We believe we are dealing with a shooting rampage." Citizens have been warned to stay in their homes. People stranded by the emergency and unable to get home are being offered shelter by locals. The initiative was launched with the Twitter hashtag #Offenetur (open door). German newspaper Bild has reported that the police are using armoured vehicles and helicopters for their operation. Several highways north of Munich have also been sealed off by police. Accounts affiliated to the Islamic State have already vaguely claimed the attack. "Thank God, may God bring prosperity to our Islamic State men," said one affiliated account on Twitter. "The Islamic state is expanding in Europe," claimed another. The attack is the third major act of violence against civilian targets in Western Europe in 8 days. Previous attacks in France and Germany were claimed by Islamic State and the Munich police has said they suspected the latest assault is a terrorist attack. Just a week ago, an axe-wielding teenager went on a rampage on a German train, wounding four people before he was shot dead. ISIS claimed responsibility for that attack. Also read -Twitter trolls ISIS: Will it now 'claim responsibility' for missing socks as well? World leaders and prominent politicians have offered their support from around the globe to the German people. President Barack Obama said: "Our hearts go out to those who have been injured. It's still an active situation. "Germany is one of our closest allies, so we will pledge all the support that they may need in these circumstances." UK Foreign Secretary Boris Johnson said: "Deeply shocked and saddened by Munich shootings. "My thoughts are with the victims, their loved ones and all of Germany at this time." It's worth noting that today is the five-year anniversary of attack in Norway by Anders Breivik, a neo-Nazi, who killed 77 people and wounded 319. Breivik is serving a 21-year prison term for his actions, the maximum allowed under Norwegian law. That sentence can be extended indefinitely. Also, the Olympic mall is next to the Munich Olympic stadium, where the Palestinian militant group Black September took 11 Israeli athletes hostage during the 1972 Olympic Games. The athletes and terrorists were eventually killed during a failed rescue attempt.